Knowing what to cook and how to cook are two different things. Even when you get your meals sent to you from Thrive Life, you still need to follow a recipe. Using a recipe binder will help you stay organized and a master in the kitchen. Following directions doesn’t take much; It is your willingness to do the work and patience. Not everyone is born knowing how to cook. Some of us can’t even boil water without something going wrong. Luckily we can use recipes. If you grew up with mom and grandma. You knew that they spent their time in the kitchen making massive meals for the entire family. They seemed to be able to make about anything. It wasn’t until I was older that I realized they weren’t a secret Wolfgang Puck, they just knew how to follow recipes. Grandma had recipes that would string out for miles, while she was an amazing cook, her recipes were a disaster. Somewhere clipped, others handwritten. Some recipes pass from generation to generation, and others are invented. She shoved them in the bindings of recipe books and stuffed them in envelopes. It was an organizational disaster. If you subscribe to Thrive Life, every meal box you receive will come with a recipe card. You follow this recipe card and then what? If you enjoyed the meal, you keep it around. But you need to put it somewhere. You can stuff them in envelopes and into books strewn about the house like my grandma. Did you know that you can get the Thrive Life recipe binder? Is the binder worth it? We will examine the binder, and it’s worth in this article. Let’s find out if this recipe binder can make your time in the kitchen even easier. What is the Thrive Life Recipe Binder and how Does it Work? Thrive Life is a company that freeze-dries and dehydrates fresh foods. Then they will send them to you so you can make dinners, lunches and other meals. You can even store the foods for emergency situations. You may also prepare for the family gathering in a few months. ​Thrive Life prides itself on using one ingredient food. That is good for keeping the nutrients, and flavors alive. Even though the shelf life can exceed 20 years when you finally open the cans. The food is as fresh as the day it is harvested. ​When you become a member, you can order several different ways. You can choose a monthly box with various ingredients. You can buy a meal box with everything you need for a single meal, or you can just pick and choose things you want. ​One of the benefits of these orders, aside from not having to leave the house. It will also, exempt you from battling for traffic, parking, and rude cashiers because they will send you the recipe cards together with your meals. 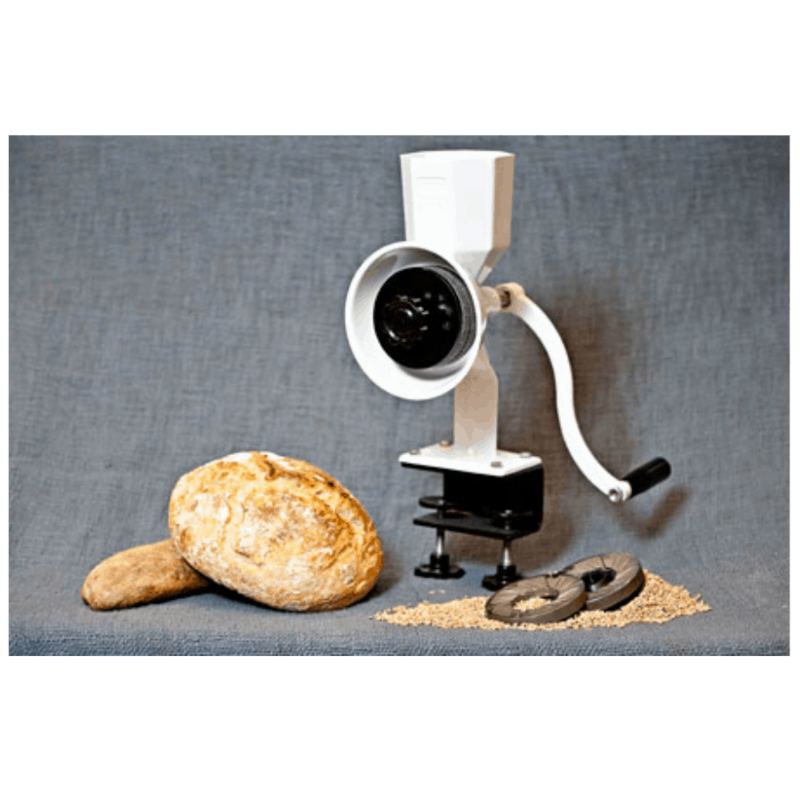 ​Each meal will have a recipe that uses those ingredient. It offers substitutes if available. When you use the cards, you can then keep them, or toss them away. However, it is beneficial to hang on to them. ​You may find that you have extra food left over after a box order, or you may decide to order a la carte in the future. Having the recipe cards will allow you to order precisely what you need. ​Storing the recipe cards can become cumbersome. Over time you will end up with a lot of cards, either by ordering or finding them online and printing them out. You can find recipes for Thrive Life foods on the Thrive Life website, or even on websites like Pinterest. ​The Thrive Life recipe binder it is design to store your recipe cards in an easy to use, spill-proof binder. It has sleeves for you to slide the cards into and you can easily add new recipes and new sleeves, as needed. ​When you want to use a recipe, you don’t even need to pull it out. You simply open the binder to the page the recipe card is on and prop it open to follow along. What Makes the Thrive Life Recipe Binder Unique? Each recipe card from the Simple Plate boxes comes with holes that fit inside the binder. You don’t need to go searching for a hole puncher or a binder that has rings that line up. You simply open the rings and place the card in, and you are done. ​The binder is made from vinyl and cardboard with metal rings inside. Sturdy enough to hold up to years of constant use and comes in the Thrive Life green. As far as options go, you only have one choice. There is one binder, in one color to choose from and it only fits the recipe cards that come with the Simple Plate boxes. Other recipes will need to keep fit with a hole punch or sleeves. ​The current price is listed on the Thrive Life website. This is pretty expensive for a binder that doesn’t have pockets or dividers. ​For the price, you get a single choice of a simple, vinyl coated cardboard binder. If there were other options, different designs, even for expandability features, it may be a better deal. As it stands though, your choices are very limited. 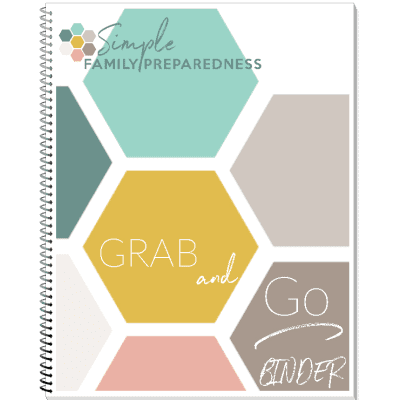 While you won’t find another binder that has the same ring set up that also fits the pre-punched holes of the Simple Plate box recipe cards, there is a lot of competition out there. ​There are recipe card boxes, index card boxes, photo albums, recipe albums, and other three or five ring binders that you can use. Your options really are almost endless, and like my grandmother, you can even use envelopes stuffed in book bindings. ​If the price is a concern, you have options there as well. For example, you can purchase a recipe box that is designed to hold the larger 4x6 index cards. It is for handwritten recipes that you can buy from your local store or online for just a few bucks. For a couple of dollars more, you can even get a patterned or multi-colored box with dividers and labels. ​If you like the idea of binders, you can get a school binder or photo-album style binder. It will hold recipe cards in plastic sleeves. You may have to do a bit of work using a 3-hole punch or folding the cards to fit. But, if saving money is more important to you, it may be more economical. Another option is to try and get the Simple Plate recipe binder for free. Everything on the Thrive Life website can be redeemed with a coupon. A coupon is Thrive Life’s version of a promotion or coupon. ​You receive these coupons for being a Q Club member. Hosting parties, attending parties or having other members on your team. You can get the coupons, discounts, and other promotional deals. ​Combining the Thrive Life Simple Plate recipe binder in your next order, coupons and discounts can be earned to your shopping cart. If you have enough, the cost of the recipe binder will turn into zero, in essence of giving you the binder for free. ​The Thrive Life parties are also a great time for the hosts to offer deals, do some giveaways, and promote the brand and the products. Some parties give away gifts during the party or for other reasons, and one of which may be the recipe binder. ​If you are lucky enough, you may be able to win one without having to use the coupons, do promotions, or making an extra purchase. ​Otherwise, you will need to pay the full price for the binder or find an alternative means. Both of which are viable options and it is completely up to you on which route you choose to go. The Thrive Life brand is making fresh food and produces affordable and easy to obtain for all of us. Handpicked, carefully freeze-dried, or dehydrated single ingredient foods delivered right to your door. ​With amazing shelf life and tremendous community outreach. The Thrive Life brand is doing amazing things. ​The reviews of the food products and the company as a whole are very high, with not a lot of negative talk or actions. ​When it comes to the binder, though, I feel it could be a bonus offer and not a separate purchase. It could be the frugal grandma that raised me in the kitchen. That has used to clipping recipes from butter bowls and shoving envelopes full of folded up, hand-written recipes. I'm talking about a simple binder for over twenty bucks seems a bit extreme. ​Those that have purchased the recipe binder are happy to have it. It does give them a simple place to put their Simple Plate recipes. However, there have been a few issues. ​For instance, the recipe cards have holes already. Though sometimes they don’t always line up correctly with the rings in the binder. You may have to punch a few holes yourself anyway. All in all, though, the customers are content, if not happy, with the purchase. ​If you are the type that keeps everything organized and in a single place. It may be worth it for you to have a binder specifically set aside for your Thrive Life recipes. 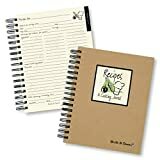 It isn’t a horrible thing to have a recipe book for each of your different types of recipes and the Simple Plate recipe binder offers you just that. ​However, if you are on a budget or like to be more crafty with your recipe storage, there are a bevy of other options. A trip to your local store for some school supply will give you an idea in building your own recipe binder in no time. Recipe Binder to Organized your Kitchen. ​Unlike the actual food, the recipe binder is not an essential purchase. 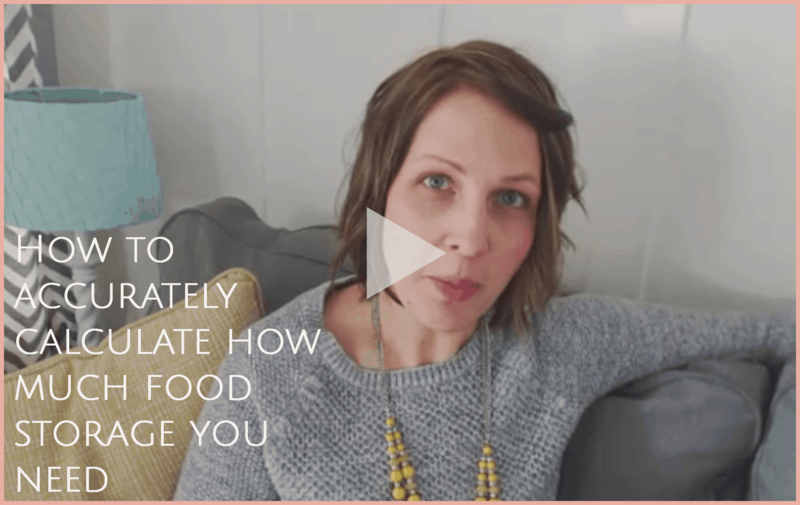 There aren’t ramifications to you, your family, or your diet if you don’t have it. 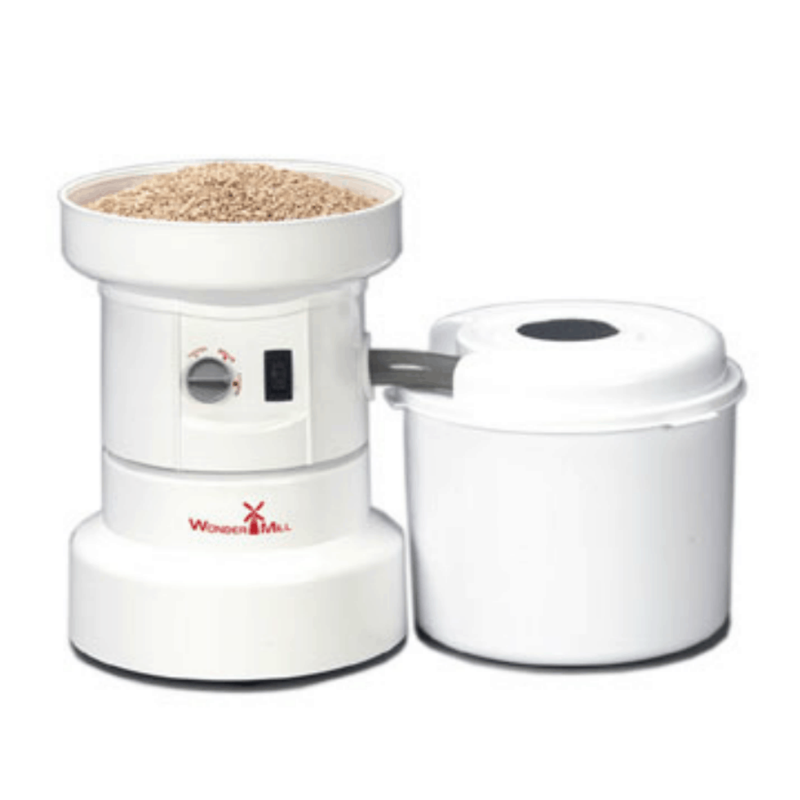 The purchase is completely optional and could be the perfect thing for your kitchen. ​On the other hand, it may be an extravagance you can live without. Only you can make that call. With so many other recipe storage solutions out there, it is hard to justify the purchase price. Though there is something to be said for a fully organized kitchen. It is an ease where everything has a place, and everything is easy to find. 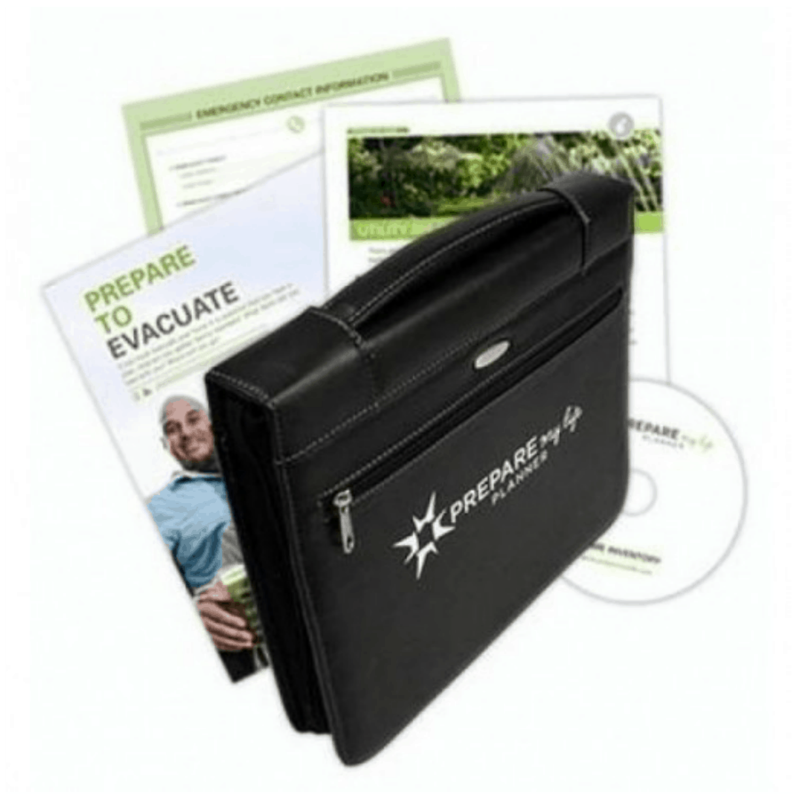 ​The recipe binder from Thrive Life stands out with the bright Thrive Life logo and company green color. Using bright colors will allow you to spot it from across the kitchen. Even when it is shoved on the shelf with the other boxes and binders, you may have for your recipes. Fully organized kitchen. It is an ease where everything has a place, and everything is easy to find. Using bright colors will allow you to spot it from across the kitchen. Unlike the actual food, the recipe binder is not an essential purchase. The Thrive Life recipe binder is designed to give you a specific place, to hold each of your Thrive Life Simple Plate box recipe cards. Each card is pre-punched with holes that fit the binder exclusively. The binder itself will be sturdy enough to hold up for years to come. ​The bright green vinyl cover is spill proof and wipes off easily in the event you spill something on it while cooking. Your cards are clearly visible and selectable. It is just by flipping to the card you want and propping the binder up. ​There are other solutions, though, if the price of the binder frightens you or puts you off. You can use any other recipe storage solution that is already available. It includes recipe card boxes, albums or binders. While you may need to invest in a hole punch or fold the cards to make them fit, the alternatives are much more economical. 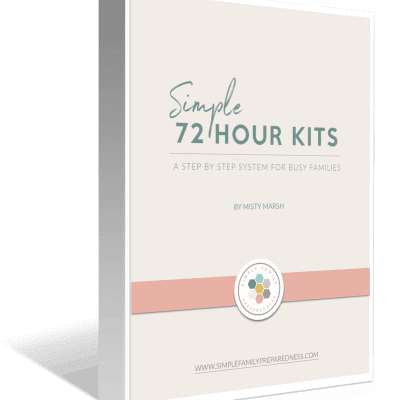 ​If you are so inclined, you can even create your own box or binder, so the options truly are limitless. You also have the option to get the binder for free by attending or hosting parties. Or by becoming a member of the Thrive Life Q Club and using your coupons to cover the recipe binder’s cost. ​What you have, in the end, is a storage solution for your recipe cards that you can use in your kitchen from the Thrive Life Simple Plate purchases you make. Having a storage solution is a great idea, and this one is offering without any hassle.